����������������� 26 36 Table of Content 10 18 52 30 48 8 BEAUTY SPY: Hand & foot creams, make-up products and much more. Cover Photo: Metin Bak�rkaya Styling: Ay�e Sönmez Make-up: Burcu Gözde Hair: Ertan Altun 01 - 2012 18 SCOPE: The past, the present and the future of cosmetics... 26 DESIGN WORLD: A new art platform in Akaretler. 30 TRENDSETTER: The eye catching combination of cosmetics and fashion. 36 CULTURE WATCH: A pleasant interview with the successful designer Derin Sar�yer.  40 PROFILE: Interviews with leading actors of the industry: Pinkar, Elso, I��k Terapi and Matsan. 48 WINDOW SHOPPING: Selected products by Turkish cosmetics companies. 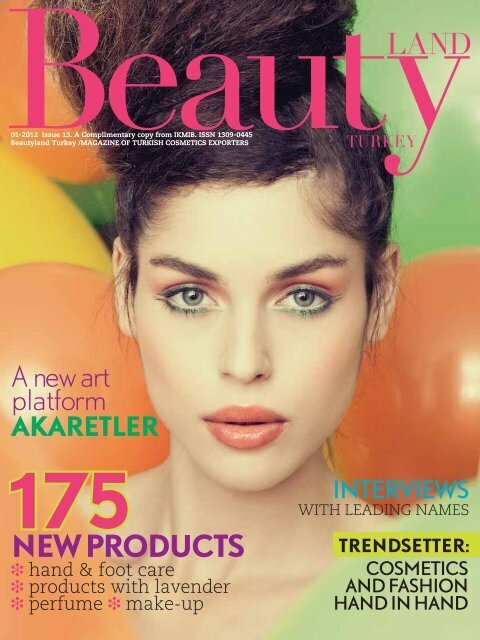 52 INSPIRE ME: Latest products, leading trends... 53 CONTACT FILE: A to Z contact list of Turkish cosmetics companies.